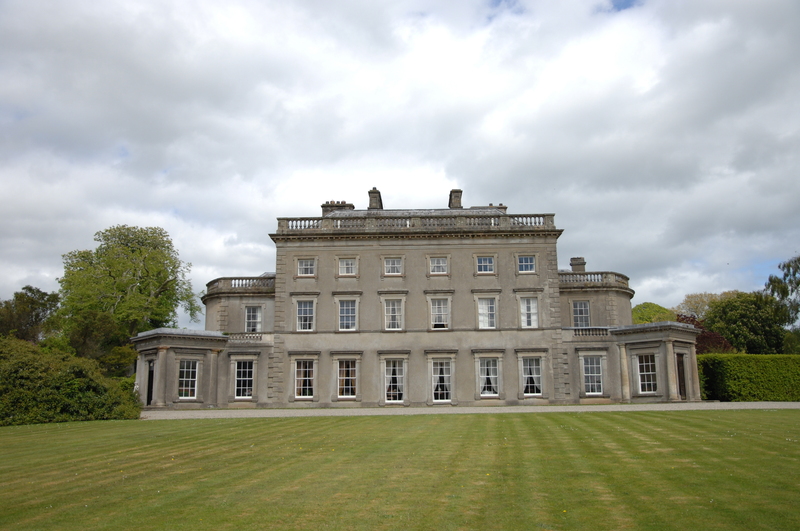 Situated on the Ards Peninsula in Co. Down, Northern Ireland, Grey Abbey has been in the possession of the Montgomery family since 1607, when Sir Hugh Montgomery (later 1st Viscount Montgomery of The Great Ards) arrived in Co. Down from lowland Scotland. The present house is the third to be built on the site overlooking Strangford Lough, a designated area of special scientific interest. 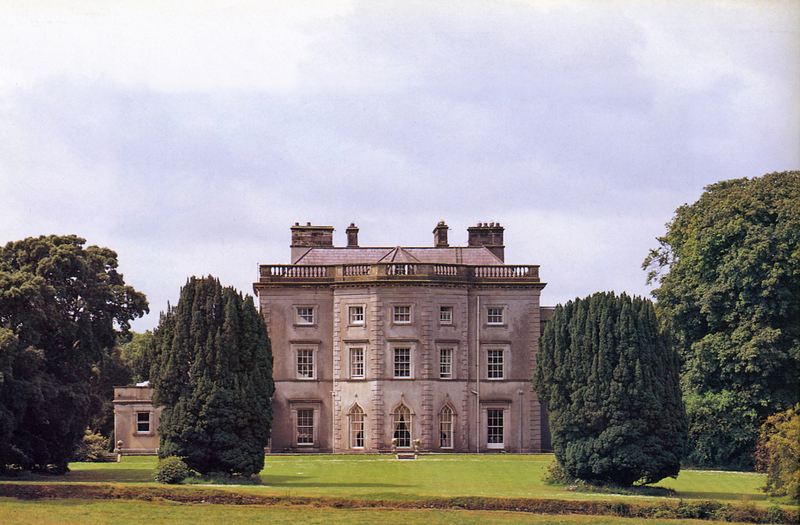 Built in 1762, the present house is considered to be one of the finest Georgian country houses in Ireland. The house contains interesting architectural features and fine 18th century plasterwork. The surrounding estate was greatly reduced in size as a result of Land Acts, but still encompasses ancient woodland with many notable species of tree, a slate quarry, lake, and what is believed to be one of the first landscaped parks in Ireland. The grounds adjoin the ruins of a Cistercian abbey, founded in 1193, where there are many interesting Montgomery family memorials.